Are you ready to Join The Angel Team? 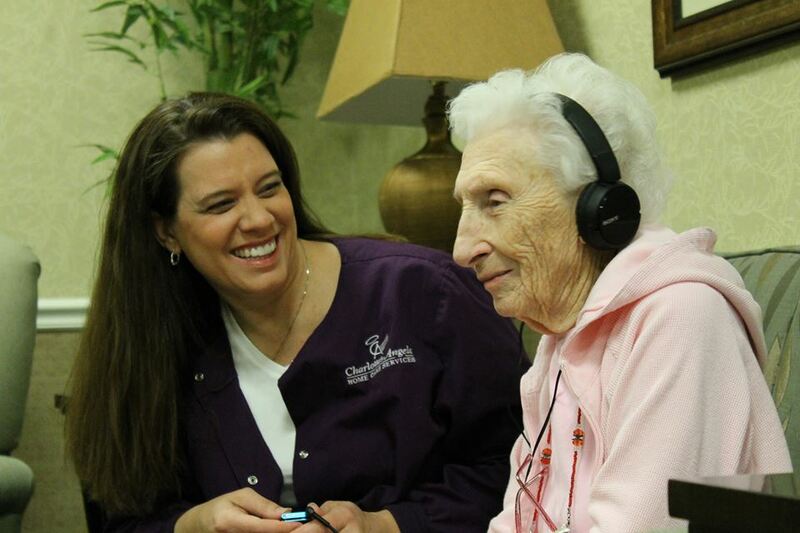 Charlotte’s Angels Home Care Services is currently seeking career minded individual to work with seniors. If you want to join a dedicated team that specializes in dementia and Alzheimer’s care we want to talk with you. We have several position open immediately in the Joplin, Carthage and Neosho area! Do you have experience working with Alzheimer’s and dementia clients? Apply today to learn more about the Angel opportunities in your area!